Melbourne Dry Ice Blasting offer expert blasting cleaning services to industrial, commercial and residential clients across Melbourne. Specialising in both non-abrasive blasting and abrasive blasting services, our blasting services include dry ice blasting as well as abrasive cleaning medias such as sand blasting (now known as garnet blasting), glass bead blasting, soda blasting, plastic bead blasting, and walnut blasting. We can advise what method is best for your needs. A fully mobile blasting service, we come to you. Our expert team bring our specialist blasting equipment to your factory, industrial plant, garage, marina or building site around Melbourne. So when you need the best blasting service, call Melbourne Dry Ice today on 0411 523 763. We offer specialist non-abrasive blasting services including dry ice blasting. Gentle yet powerful, non-abrasive blasting media can be used to clean paint, mould, dirt, grime, oil, scum, soot, graffiti, chewing gum and other build-up without damaging the underlying surface. 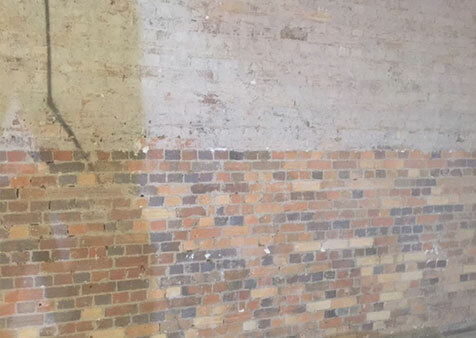 Melbourne Dry Ice offer mobile abrasive blasting services including garnet blasting and glass bead blasting to commercial and industrial clients Melbourne-wide. 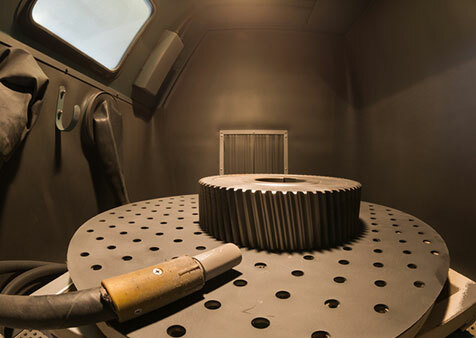 With our state-of-the-art sandblasting equipment, our expert team come to you and get the job done quickly and safely. What can you blast clean?